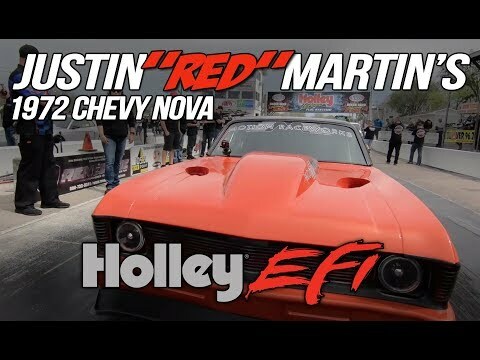 Holley’s revolutionary new iNTECH Cold Air Intakes for fifth-generation Camaros generate nearly 19 extra horsepower and more than 16 foot-pounds of torque on the dyno. 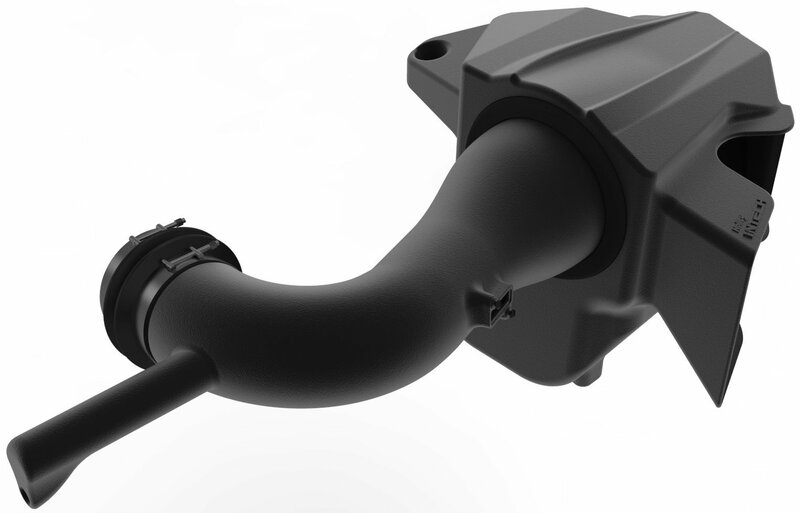 Developed specifically for 6.2L V8-powered 2010-15 Camaros, they deliver a true fresh-air intake charge and feature an innovative, patent pending Slip-Seal housing/filter/tube interface, eliminating the need for hose clamps and adapters. 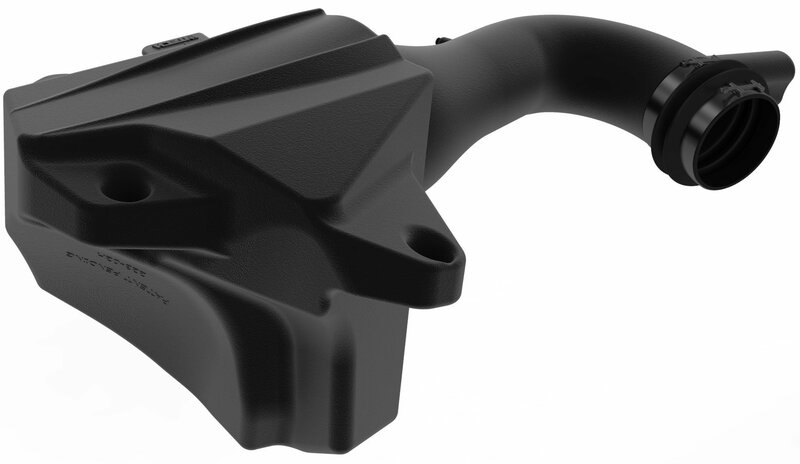 Holley iNTECH cold air intakes represent the highest degree of technology, performance, and style for late-model cars and trucks. 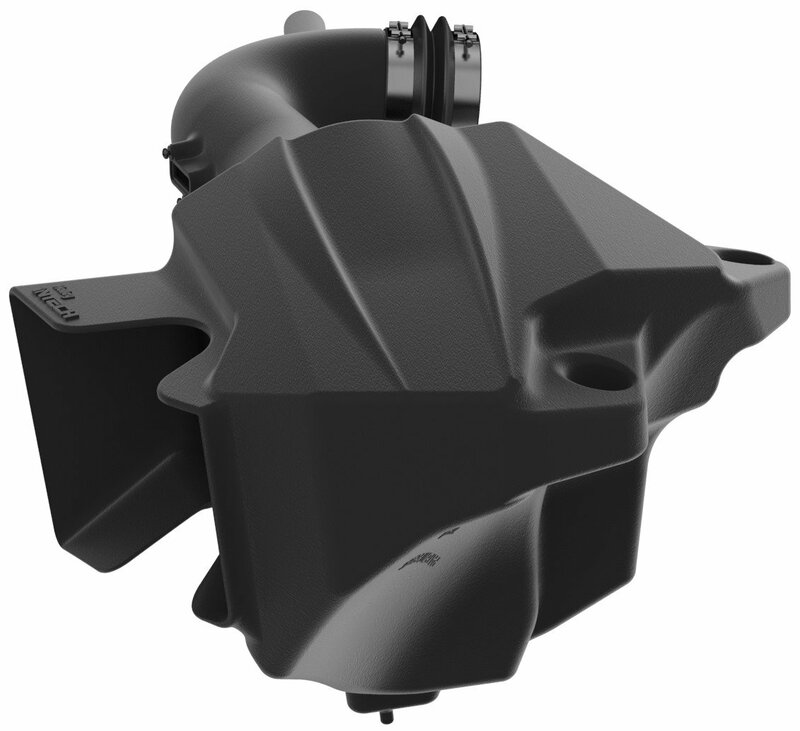 Fully sealed one-piece patent pending intake housings feature a four-layer dry-air filter that gets rid of filter oils that can set off "check engine" lights and damage mass airflow sensors. 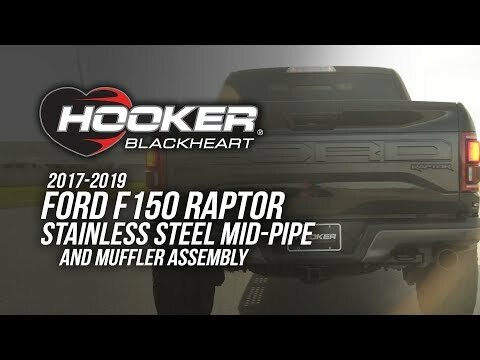 The housing is styled to seamlessly blend in with the rest of the engine compartment for a "stealth" look, and factory mounting locations and stainless T-bolt clamps make for a smooth, hassle-free installation. The washable, reusable high-flow dry-air filters maintain maximum air flow and filtration, and the filter media is made with an inner and outer aluminum mesh that prevents deformation and rust. A bellows-style coupler at the throttle body connection easily accommodates nitrous plates and throttle body spacers without cutting the tube. 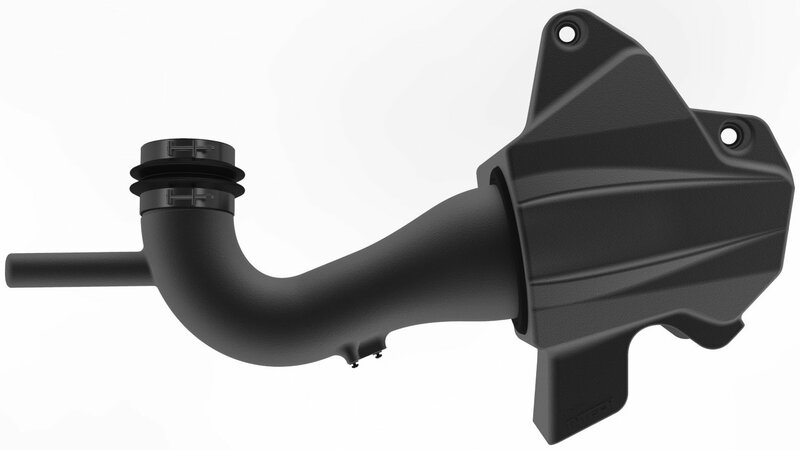 In the months ahead, look for iNTECH Cold Air Intakes for C7 Corvettes, S550 and 2011-14 Mustangs, Dodge Chargers and Challengers, and trucks. 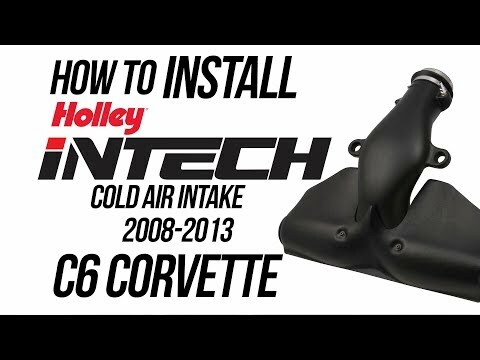 See complete details for Holley's 2010-15 Camaro iNTECH Cold Air Intake. 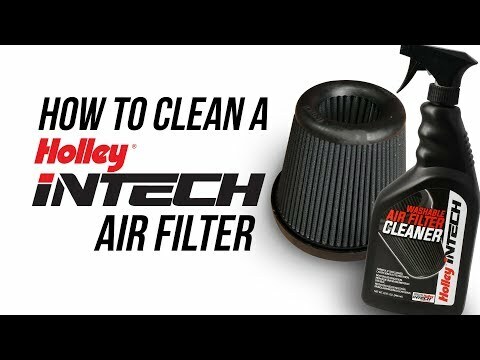 Holleys iNTECH cold air intakes not only increase horsepower and torque, but the large, high flow air filters are also washable and reusable. When dirt collects on your filter element performance is diminished, this is the time to clean the air filter element. They deliver nearly 15 additional horsepower and more than 12 foot-pounds of extra torque at the rear wheels.